I get asked all the time about my tattoos. People want to know why I chose them or what the significance is to me. I wish I could say that every single line of ink on my body had some deep meaning…but they don’t! Sometimes flowers are just pretty and make me happy! However, there are certainly quite a few that do hold meaning. Below is the first tattoo I got after I moved here to Tennessee in January – the Smokey Mountains. There’s a story there as well, but in short they represent following God’s plan for my life by moving here. The raven is an interesting bird. It is most commonly looked at as an omen or something dark and mysterious. I won’t lie, I do enjoy taking something with that reputation and putting a positive, unexpected twist on it. I’m sure it irritates the enemy how easy it is for me to do that…which also amuses me. In a sermon a couple weeks ago, Pastor Kevin spoke on Luke 12. 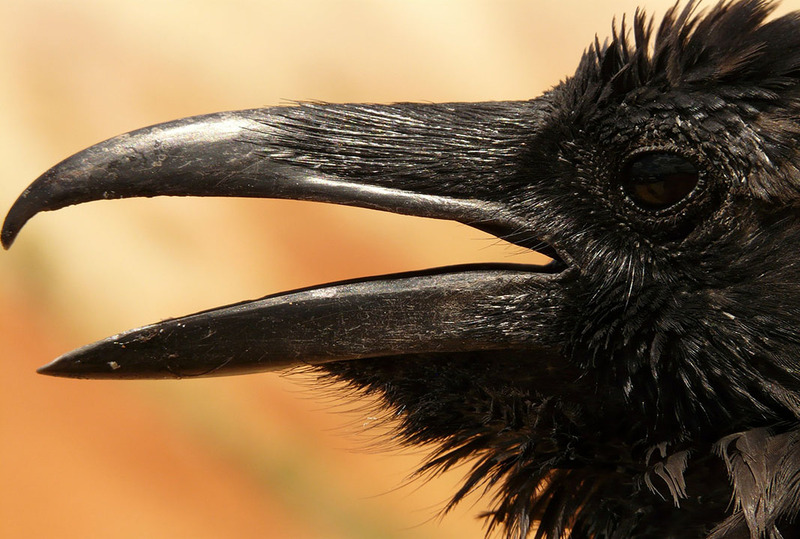 Jesus reminds us not to worry, and he uses ravens as an example. They aren’t worried about where their next worm will come from, what the other ravens think of their nest, or any other comparable worry to the things I see people struggle with every day. I love how blunt and honest Jesus is here. He makes a valid point as usual. I cannot think of one time in my life where worrying about things helped the situation. Lack of worry is not to be confused with laziness or complacency. The ravens still have to be on their grind and work for what they have. Same should go for those of us who are Christians. Just because we trust that God will provide what we need, we still have to work hard. Jesus wants us to spend less time worrying and more time doing things that will change the world. Working hard as a reflection of Him. I love how these tattoos ended up together, even though it seemed totally random on my end at the time I got each of them. I use my little tattoo as a reminder to keep the big picture in mind, not to worry about the things of this world but to have an attitude of peace and joy throughout both the good times and the trials. I cant help but smile when I look down and see the mountains on my forearm. They not only are one of my favorite displays in nature of God’s power and creativity, but it reminds me of the journey He is taking me on and how following Him is always exciting and filled with new wisdom, adventures and blessings. Now in the middle of all that is the raven. To the world, it is generally a symbol of death or bad luck. To me, it’s a reminder that God is faithful. When He calls you to places you haven’t been before, He will provide a way. Some days may be easier than others, and some blessings more apparent; but when you allow God to use you for his plan and his glory – there is literally nothing worth worrying about. Life is all about perspective. Keep your eyes on Jesus and see what amazing things happen when you surrender your worry.